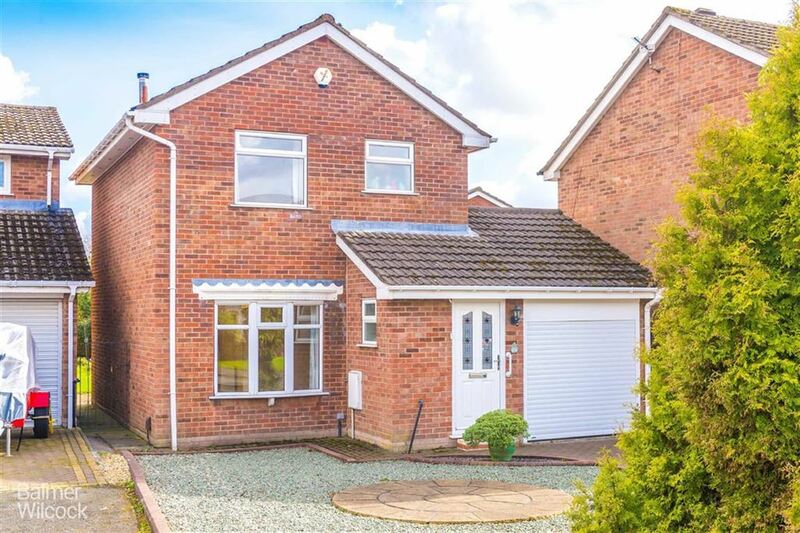 BALMER WILCOCK in TYLDESLEY are delighted to offer for sale this exceptional four bedroom detached property. Finished to the highest standard throughout, this property is a credit to the current owners. Within walking distance of local schools and transport links, properties of this quality rarely stay on the market long, EARLY VIEWING is recommended. Accommodation comprises, entrance hallway, downstairs w/c, open plan island kitchen with range of appliances, dining room & sitting room. To the first floor are three double bedrooms, master with en suite, fourth bedroom and family bathroom. Externally to the front is a large driveway that leads to a double garage and a well maintained private garden completes this amazing family home.